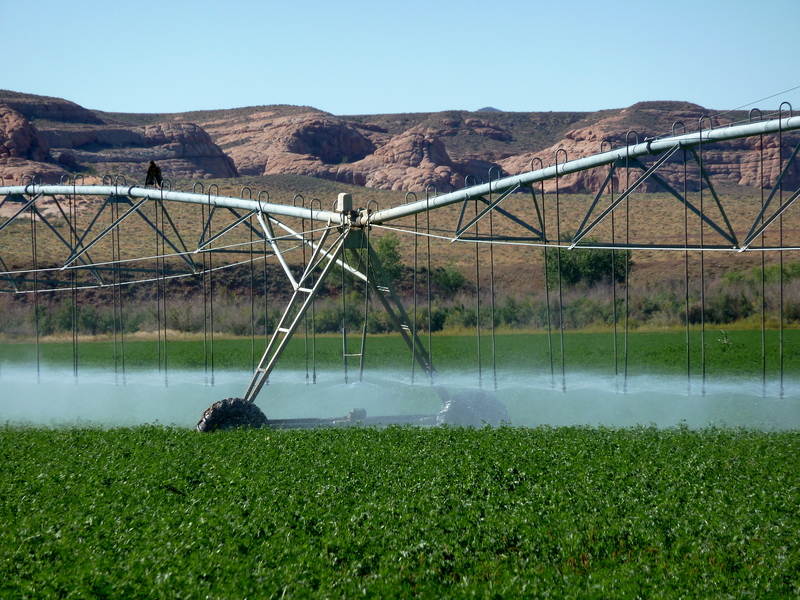 Utah is plunging ahead on developing pilot projects for water banking, looking to shore up supplies in times of drought but preserve users’ water rights that aren’t being exercised. The Natural Resources, Agriculture and Environment Interim Committee on Wednesday endorsed a draft resolution by Sen. Jani Iwamoto, D-Holladay, that encourages the continued study of water banking and the development of pilot projects. From there, the water can be “rented” to people who do not have adequate water supplies to meet their needs. The Arizona Legislature established a water bank in 1996 as a savings account to preserve Colorado River water supplies in times of shortage. Because of the complexity of water banking, Clyde said it is likely legislation will be necessary to provide state funding, institute direct oversight of the program and reform the process of water rights change applications so it is expedited. Multiple basins have been identified as likely areas for pilot projects, including the Price, Weber, Sevier and Bear river regions.